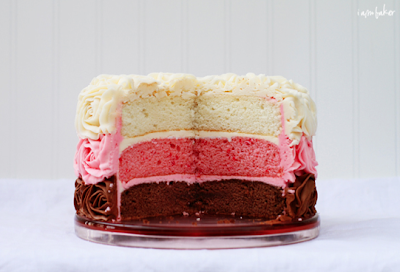 Favorite Baking Blogs ~ Learn, Live, and Explore! Everyone needs to be inspired. 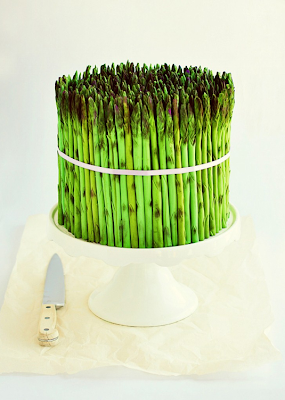 I love baking and am fascinated by some of the amazing cake designs I find on the internet. But what I find even more interesting - because while I wish I could try to replicate everything I see, who actually has the time, right - is the elegantly and thoughtfully staged food photography that accompany these blogs. I've read that some of these bloggers have prop closets full of cake plates, cute mugs to accompany a slice of cake on an even cuter plate, etc. Oh a girl can dream!! So looking at these sites is pleasing to both my eyes and my brain - and tummy if I actually try the recipe. Without further ado, here are some of my favorite baking blogs. 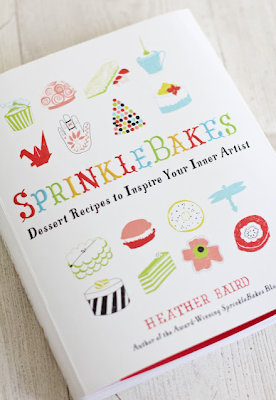 I have to say that Heather has the prettiest cakes I've seen on the internet. I love everything she posts. And I really love that she doesn't go overboard on cakes made out of fondant - she makes real cakes decorated with real buttercream and edible decorations. And she just came out with a must-buy book that's on its way to my house from Amazon right now! 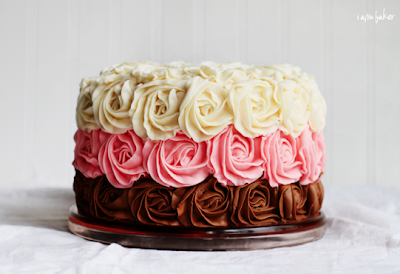 I've been reading the I Am Baker blog for awhile now, but it was this Neapolitan Rose Cake that really caught my eye, not only because of the clever piped rose design but because the colors on the outside match the colors on the inside! 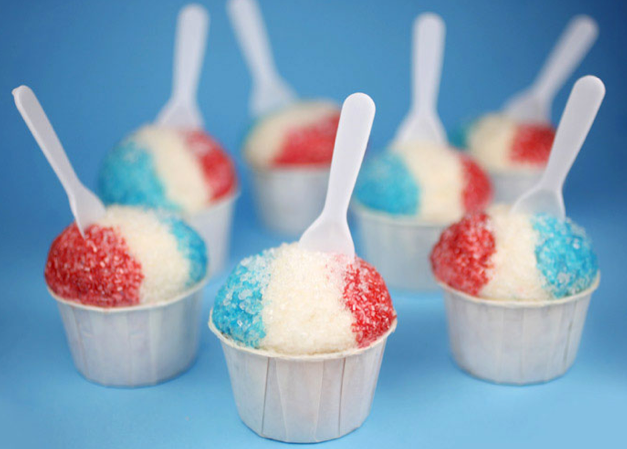 Just think of the infinite number of color combinations you could do. And I like that there are video tutorials for that extra learning opportunity. And what about this great, and super simple, tutorial on how to make fun flower petals for cupcake toppers. 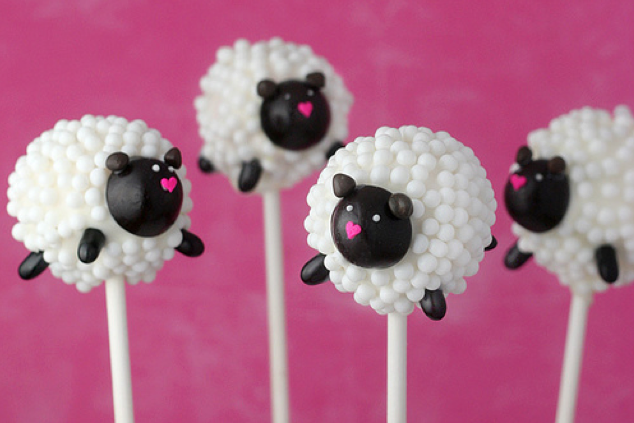 Queen of the Cake Pop! While Angie is probably most recognized as a leader of the cakepop trend, and rightfully so as the author of three popular instructional books, her talent extends into all kinds of baked goods. 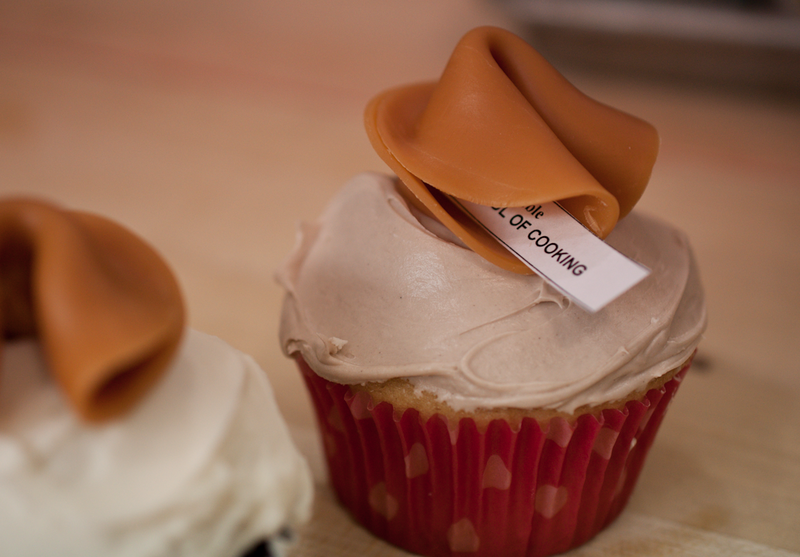 She is another baker who does not overdo the fondant, which I appreciate. 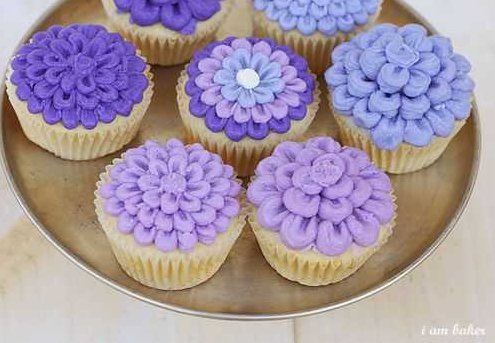 While the cakepops are cute, I also like her cupcake designs. She just released this Snow Cone cupcake that is brilliant! 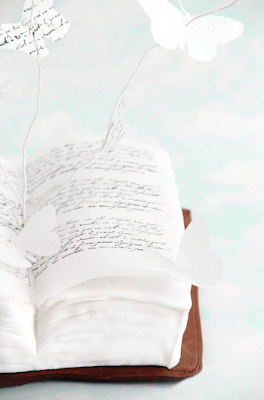 This is one of the newer blogs I found when a link was posted by I Am Baker to her Facebook page. 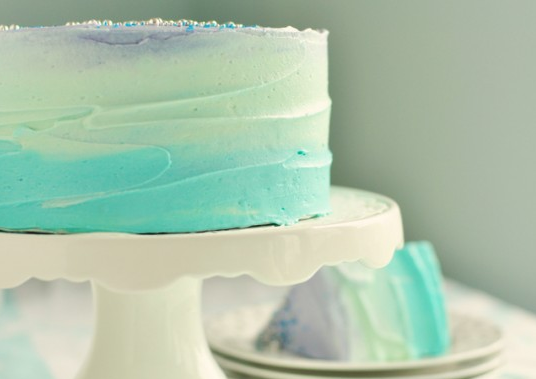 I fell in love with this Pastel Swirl Cake at first sight! What I like is that not only is Rosie providing video tutorials, but she adds experience notes and helpful hints to each recipe and design - a lessons learned aspect you usually don't get when you are using a cookbook or just download a recipe from the internet. 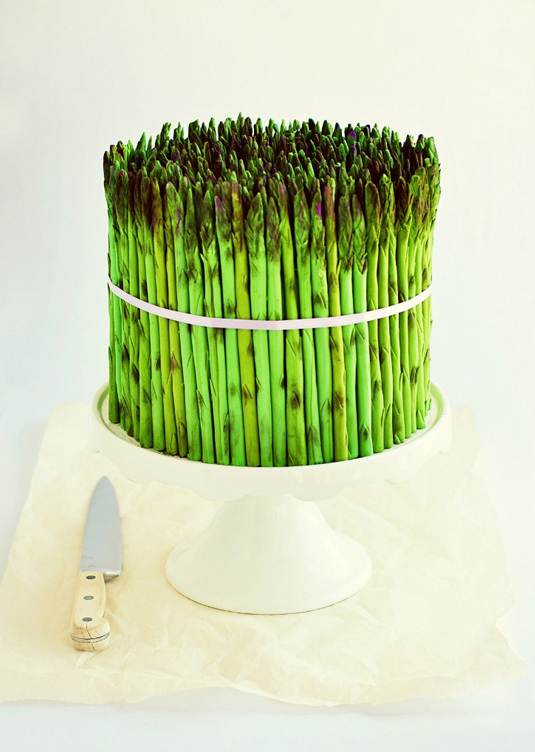 And check out her famous asparagus cake made out of fondant asparagus - my kind of veggie!